MY PURPOSE, dear brethren, if God shall enable me, to give you a short course of lectures under the general head of "THE SOUL-WINNER." Soulwinning is the chief business of the Christian minister; indeed, it should be the main pursuit of every true believer. We should each say with Simon Peter, "I go a fishing," and with Paul our aim should be, "That I might by all means save some." THIS volume is issued in accordance with a plan formed by MR. SPURGEON; indeed, he had already prepared for the press the greater part of the material here published, and the rest of his manuscripts have been inserted after only slight revision. 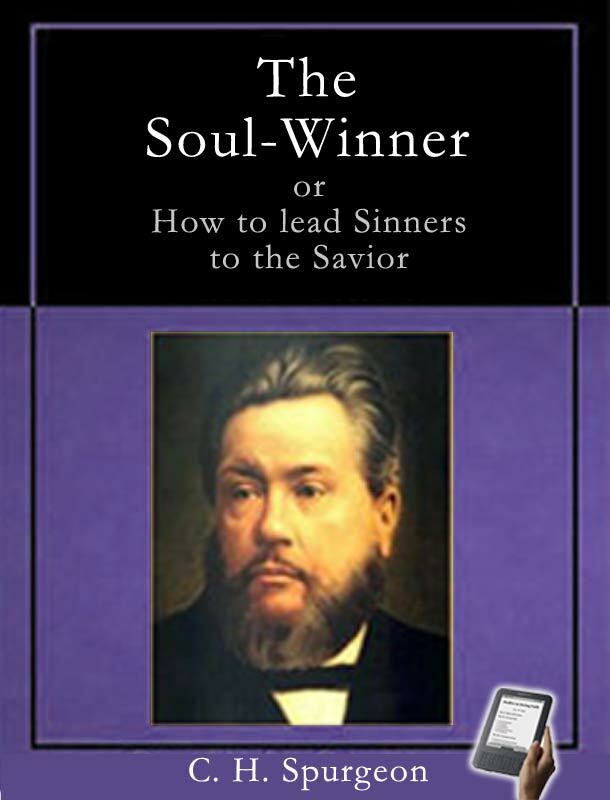 It was his intention to deliver to the students of the Pastors' College a short course of Lectures upon what he termed "that most royal employment"—SOUL-WINNING,—and, having completed the series, he purposed to collect his previous utterances to other audiences upon the same theme, and to publish the whole for the guidance of all who desired to become soul-winners, and with the hope also of inducing many more professing Christians to engage in this truly blessed service for the Saviour.